Soak cashew in water for 1/2 n hr and grind to a smooth paste. Heat oil in a pan or manchatti fry ginger, garlic and green chilly, add onion fry till the raw smell goes. Add red chilly powder, coriander powder and turmeric powder saute for 2-3 minutes, pour 2 cups water also add enough salt, allow the gravy to boil, add the fish pieces. Cover and cook for 5-10 minutes. Add tomato sauce, soy sauce and chopped tomato to the curry, rotate pan with your hands. Pour the grinded cashew paste and cook for another 2-3 minutes. add the curry leaves. Serve with bread or appam. Rich and tasty fish gravy!! 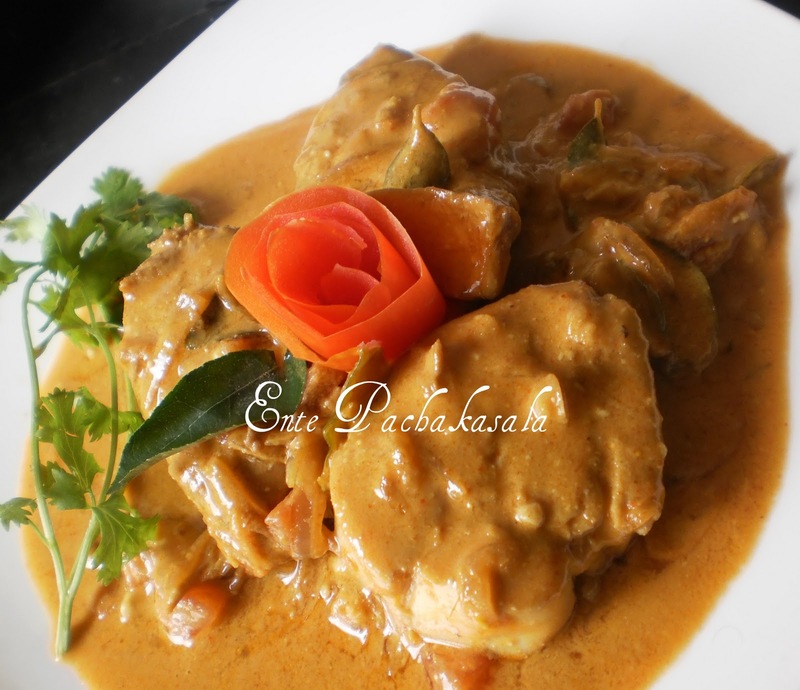 Rich looking fish gravy,super tempting. We are huge on fish and seafood, but I've never tried anything with cashew gravy. Scrumptious! 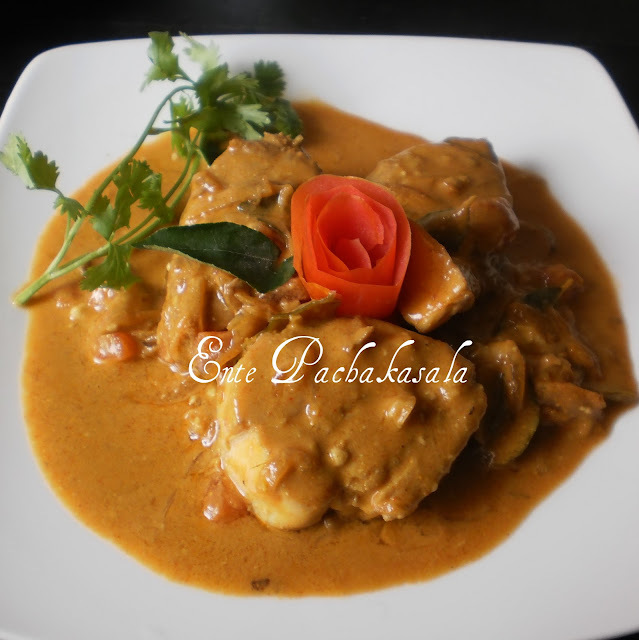 Adipoli gravy ...never tried with cashew paste in fish curries,yummy !! love the gravy!! super rich and creamy! Such a creamy & yummy gravy!! What a creamy and yummy looking curry. Yummy and rich curry...good one !! Seer fish is my fav. 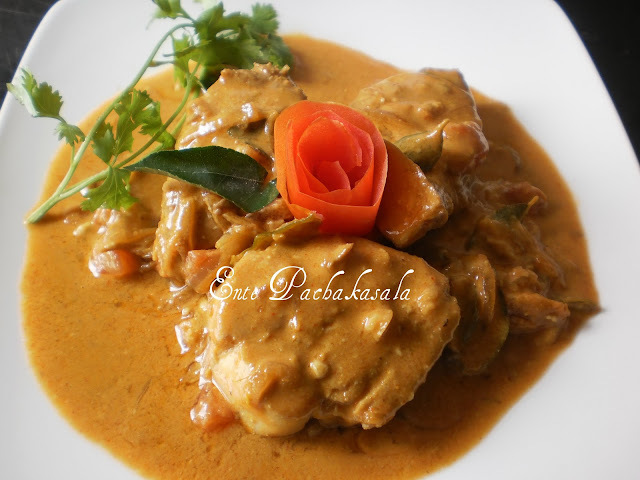 Lovely and creamy curry. Never tried adding cashews. Looks marvelous. wow...fish curry looks absolutely yummy dear ! Fish!!. cashew gravy is yummy!! never tried fish and cashew gravy before. Will add it to my list for xmas. Jaisy, Anzzcafe has completed 1 year of blogging. You were amongst the first readers of my blog and your words were a great source of encouragement. Thank you for being a part of my small world. Jaisy, where are you? Its been so long . Hope all is good..! 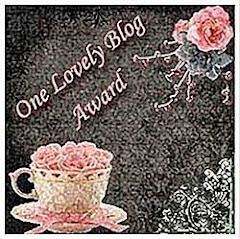 It is my pleasure to invite you to my first blog event plus giveaway - Valentines Special. Do check it out and be a part of it. Would be great if you were there..!